The 2011-2012 fiscal year is ending in my library and with that I like to look back at some of the things we’ve done here at the teen library. It also serves nicely as a six month year in review that helps guide the rest of the year. The next time you want to focus your energy and budget on a Twilight themed prom style event, think about your other options? Is it worth spending your energy sitting and chatting with the teens in your library instead? When it comes to library PROGRAMMING, I realized that it’s just about bringing people together to enjoy something. Our Teen Soccer Club is the simplest program we have. 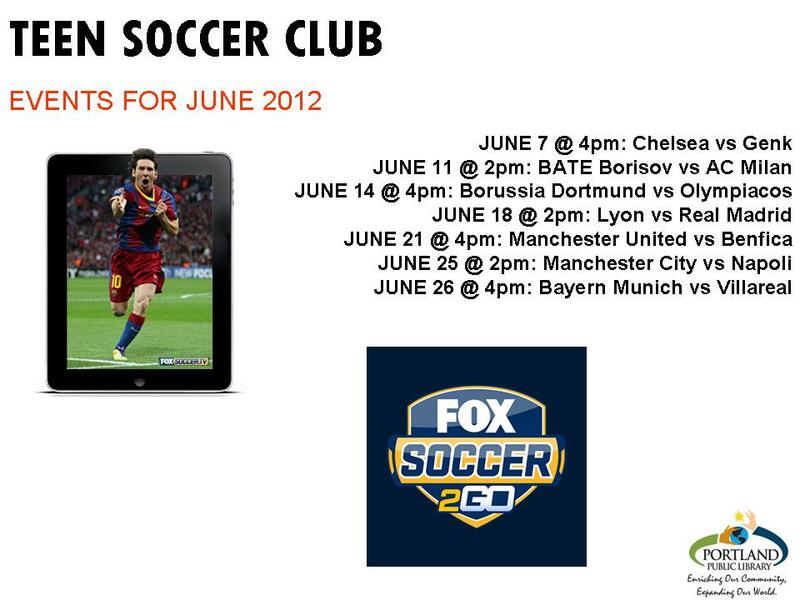 We subscribe to Fox Soccer 2 Go and we watch matches in our teen lounge. Sometimes we have one person watching, other times we have ten. Sometimes people talk about the matches and get very passionate, other times the conversation is non-existent. 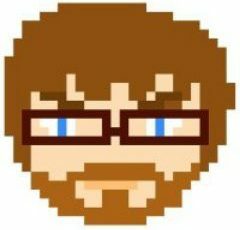 My overall thought is this: just have something that people may enjoy and from this community and happiness may be created. When it comes to the things we collect in the teen library for the community to borrow, I now see myself as a mere fund manager who purchases the materials that the community wants. Sure, I still make decisions based on what I read in VOYA and Game Informer to help build really cool collections, but if a library member asks for it…I’ll get it. Why? This is the PUBLIC library. It’s not mine, it’s not their’s…it’s everyone’s. And what a better way to make it everyone’s than to have as much of the community involved in the building of the collection. And finally, we come to the DAY TO DAY STUFF that happens in the library where it all comes back around to what we’re talking about in the first place: people. I do my best to say hello, give hi fives, fist bumps, hugs, or whatever to the teens using the library. “It’s nice to see you today” is often the last thing that comes out of my mouth when talking to a teen. I also do my best to play little jokes on them: “sorry, we don’t have books here” or “didn’t you hear? The library is closing FOREVER!” Whatever it takes to get them to smile and enjoy this place. Sometimes I may have to ask them to leave the library for the day because of the typical teen things (raging hormones, drama) but the next day they come back and it’s business as usual. So that’s what I’ve learned. Less is more. Leave people smiling. Build community. Connect. Woah, fortuitous posting -slash- me reading the post. I have two teens playing FIFA12 in my computer lab right now and I was thinking about asking if they’d like to come watch matches here this fall with my Fox-Soccer account! Have you seen anything anywhere about Copyright issues with broadcasting these at the Library? Jason: I haven’t looked into it super detailed, but I haven’t come across any copyright issues. The program so far has been a success. Lots of kids asking about games all the time! 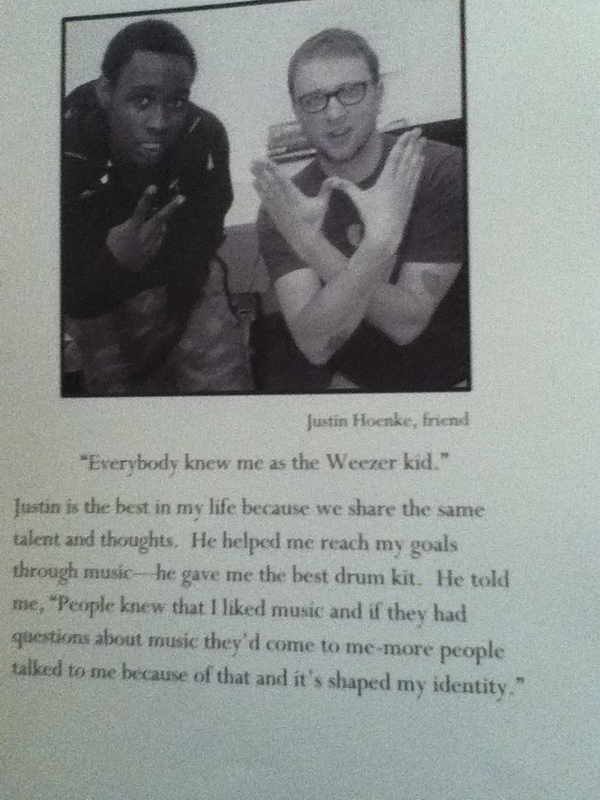 Thanks Justin, hope to cultivate a dedicated group here.